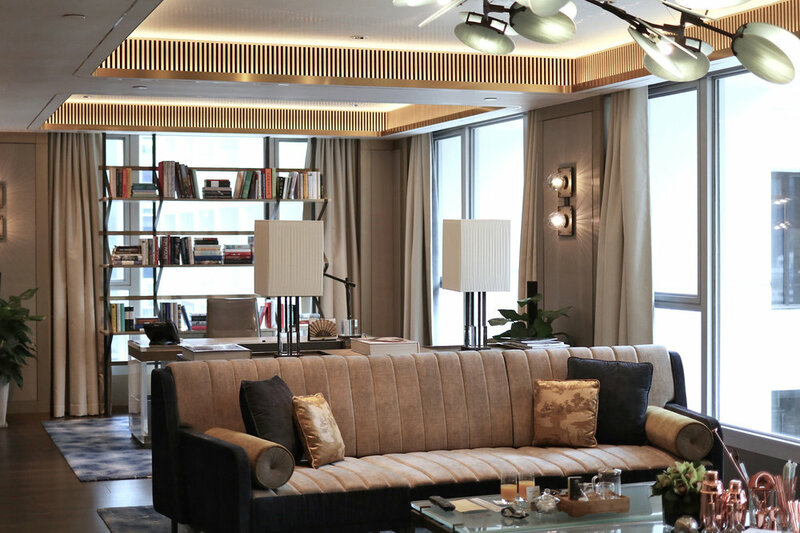 What is better than staying at Landmark Mandarin Oriental’s Apartment Suite for a weekend to experience the luxury of the hotel’s second largest suite? 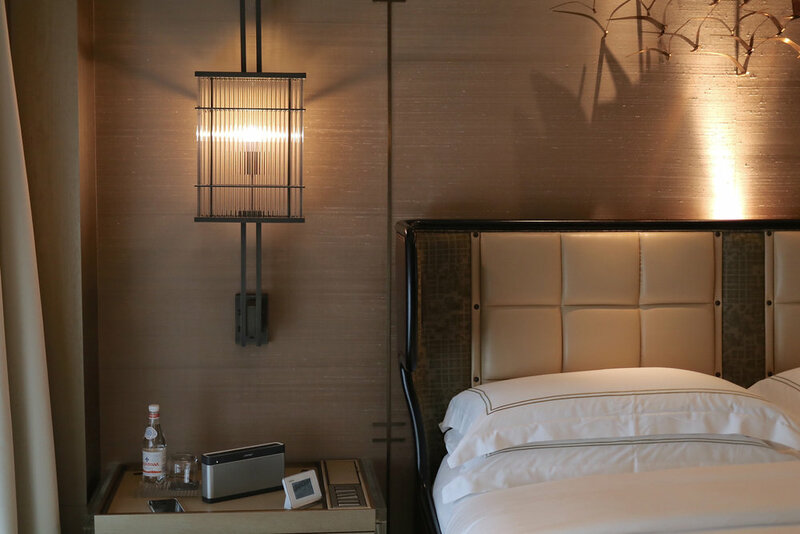 Named as the Apartment Suite, it implies that the suite is not just luxurious but also warm. You cannot resist the spacious, cozy living room, nor the magnificent bar and dining areas, not to mention the massive round bathtub(a nice bubble bath with cocktails is decent). Gathering your friends for a party also sounds great. Make your night memorable and satisfactory by plugging in your Switch to the television for a dance battle. In the heart of Central. Geographically convenient and unbeatable. Super comfy at the hot bathtub. 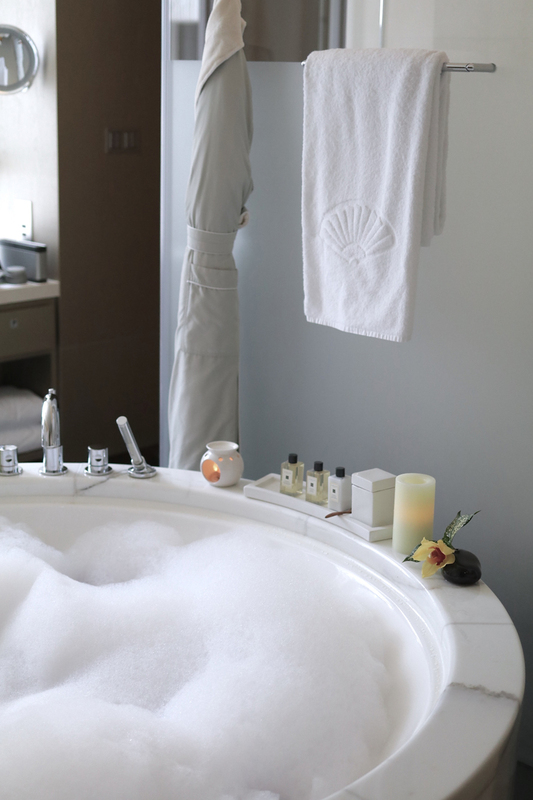 No stress under relaxation. Breakfast at Amber is such an enjoyment.